Want to connect with us at ITSM18? Register today and make sure to stop by for a demo of how the Signavio Business Transformation Suite is the key to ITIL success. Our Signavio experts are more than happy to answer all your questions on site. By visiting our stand you could also win a Bose soundTouch! Just drop your business card in the bowl for your chance to win. 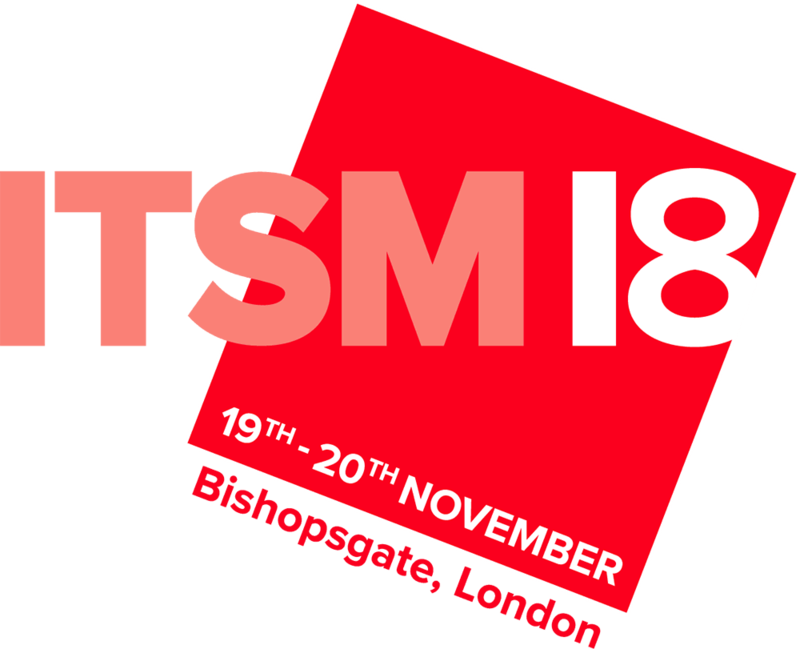 This year’s itSMF UK Annual Conference and Exhibition – ITSM18 – will take place on 19th and 20th November at 155 Bishopsgate, London EC2M 3TQ, and this year the event organisers are shaking things up from the traditional conference format to bring you even more learning and networking opportunities. Signavio are proud to be co-sponsoring the event with their partner Nobu-Group. Not only will you find us on our stand, but we are also jointly sponsoring the main coffee area – so please do pop by. Meet with the leading vendors of service management tools, and other complementary service management offerings – like Signavio! Want to connect with us at ITSM18? Register today and make sure to stop by for a demo of how the Signavio Business Transformation Suite is the key to ITIL success.